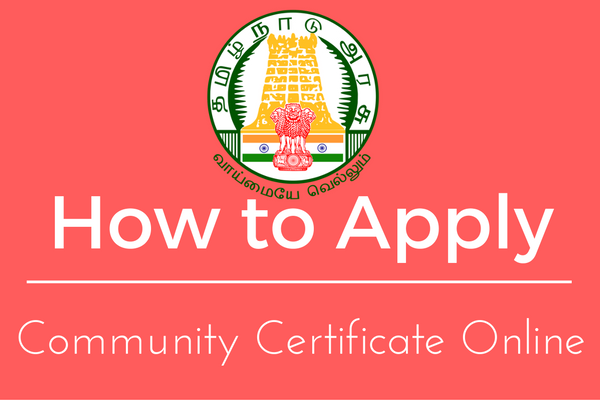 Applications are invited only through online mode from who were qualified in Tamil Nadu Teachers Eligibility Test (TNTET) Paper 1 for 12 shortfall vacancies to the posts of Secondary Grade Assistant (only for scheduled tribe candidates) in the Directorate of Elementary Education as per GO No 46. 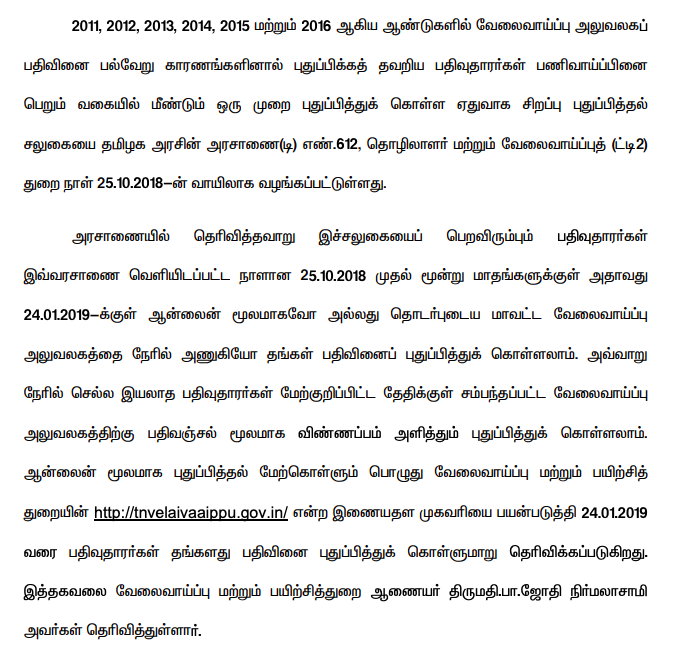 Adi Dravidar and Tribal Welfare Department dated 23.9.2016 and judgement in Hon'ble Madras High court W.P No. 2937 of 2018 dated 10.10.2018.